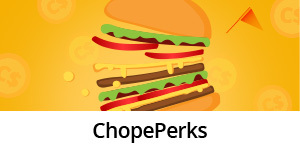 Earn an extra 300 Chope Dollars when you book at New On Chope restaurants! 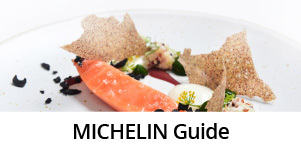 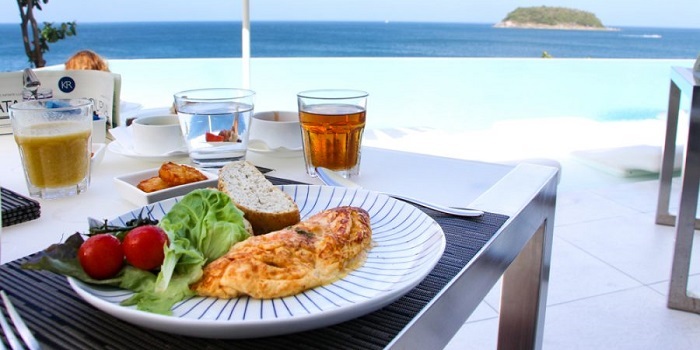 Check out the results of the MICHELIN Guide Bangkok, Phuket and Phang-Nga 2019! 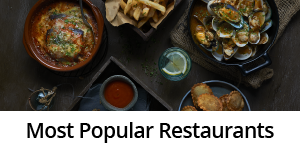 Check out the Top 20 restaurants on Chope! 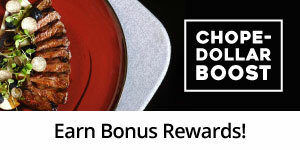 Multiply your rewards with ChopePerks, Chope’s loyalty programme. 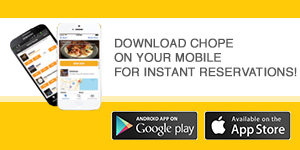 Download Chope on your mobile and make instant reservations on the go! 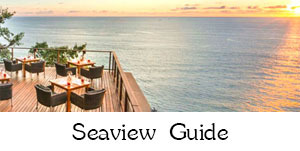 Kamala GuideAll the best spots on Kamala right here on Chope! 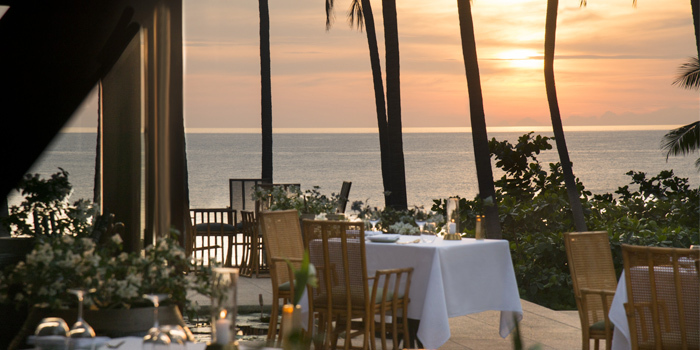 Cherngtalay GuideChope's guide to Cherngtalay's best restaurants! 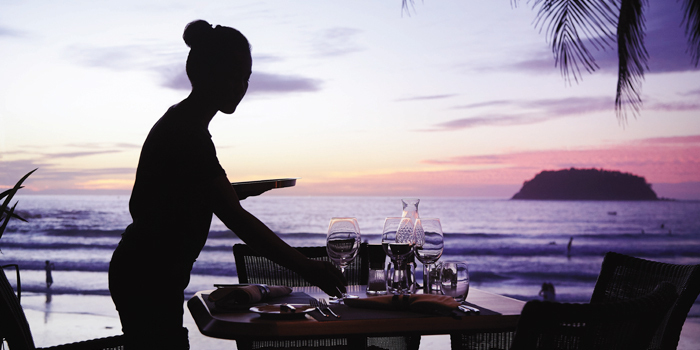 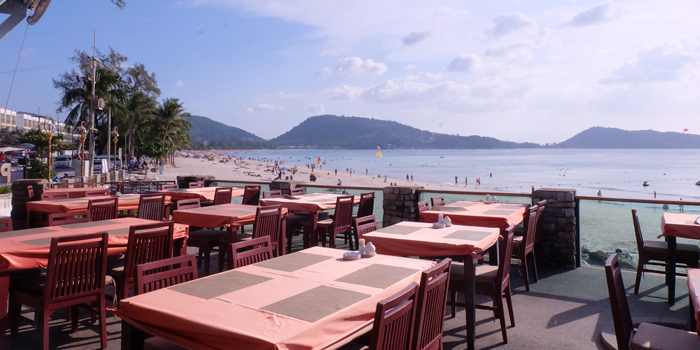 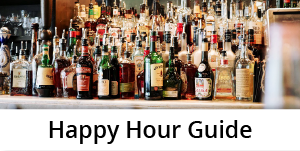 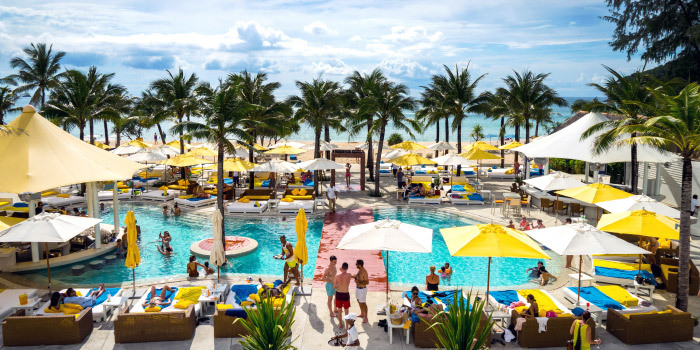 Beach Club GuideChope's guide to all the hottest beach clubs in Phuket!